You may view this documentary on You Tube. It is very educational for those that aren't sure about our food system. This is a very good and educational documentary to watch on our food system. You may watch it on You Tube. 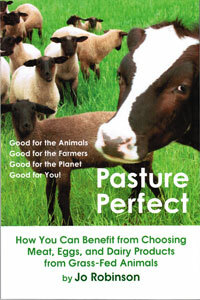 Here is a wonderful website that offers much more information about the health benefits of grass-fed animal products. Micheal Pollan is very entertaining with his books and videos as he has spend a great deal of time with his research on our nations industrial food supply. Here's a great website for information on health. Enjoy! 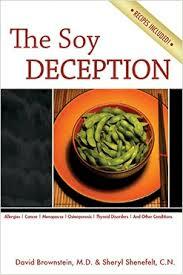 His website will give you a great deal of information on health issues with soy and much more. 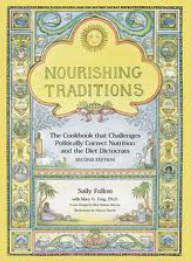 Here Sally Fallon gives us a huge book containing a great deal of recipes and educational health information. Healthy Traditions Network offers a tremendous amount of information regarding health and wellness! Here is just one book of many that Dr. Brownstein has written. He is a very well known and established M.D. here in Michigan. Check out his website for more information about health and wellness. 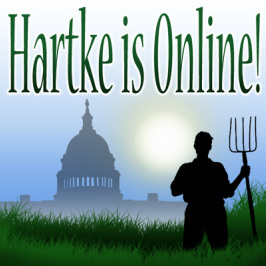 If you are unaware of GMO's or would like more information about them, here is a great site to look at.